Hello and welcome to my latest venture… 1MillionBusinesses.com! 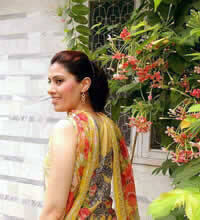 My name is Afroz Syed, and I am a 32 years old female from Lahore, Pakistan. (Yes you read that right!) I graduated from Lahore University of Management Sciences (LUMS) in 2004, majoring in Computer Science and minors in Mathematics. After my graduation, I started working at a software house and soon became an internet marketing expert. Having worked in the industry for more than 5 years, I decided to start my own SEO business and put my professional skills to good use. It was a virtual setup and things were going great. My client base became strong over time and everything looked perfect… but not for long. I started having health problems in October 2009 and was eventually diagnosed with Multiple Sclerosis (MS) in January 2011. It was a life changing event for me. The first 3 years after my diagnosis were the worst years of my life. Being in a third world country like Pakistan has its own drawbacks. Lack of medical facilities and lack of awareness about the disease were some of the initial hurdles. Power outages in the country, extremely hot summers, lack of facilities for the disabled in our country, inaccessibility to public places etc. are some of the challenges I have to face on a daily basis. I’ve had my ups and downs during these years but soon learnt to cope with the disease. 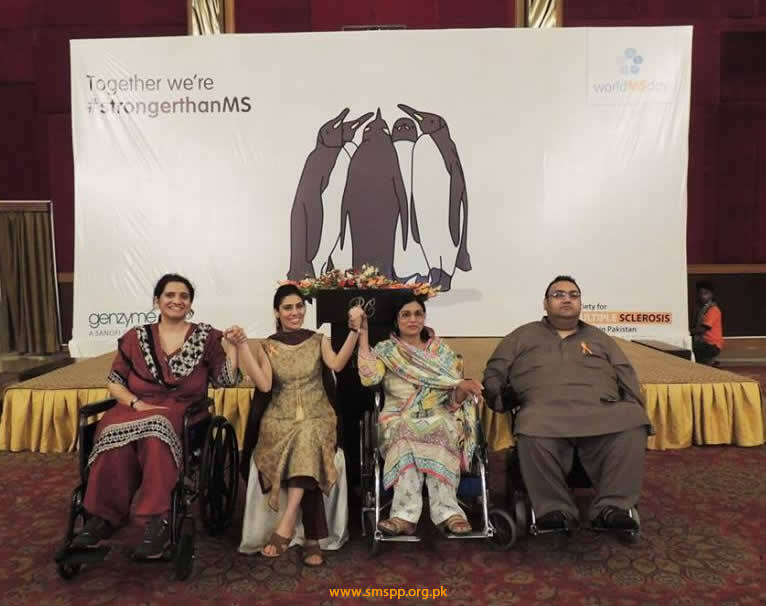 Seeing the lack of awareness about the disease in Pakistan, I also started a non-profit organization for the welfare of MS patients in Pakistan by the name ‘Society for Multiple Sclerosis Patients in Pakistan‘. Today, after 2 years, my registered NGO is helping underprivileged and deserving MS patients from all over Pakistan. 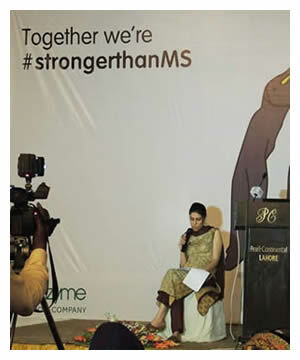 Through my Society, I am helping MS patients live better, healthy and active lives. MS has made me stronger and I believe nothing is impossible! I’ve launched this directory to put my professional expertise to good use and aim to make it one of the best directories on the web. Submitting a listing is quick and easy and a basic listing costs just $1. You can help me achieve my goal to get 1 million business listings and help me make $1 million. I really don’t know what course my disease will take over the years as it progresses. Hopefully, this website will help me live in peace without worrying about getting a job (which is next to impossible for me now due to mobility issues). I am a fighter… I am an MS warrior! Giving up is not something I’ve learnt in life!!! NOTE: I am not raising donations or funds through this site. I am offering a service in exchange.